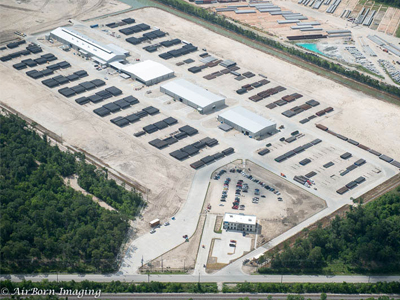 Hybrid Tiltwall Terminal buildings with complete rail spur located on a 600 acre site. 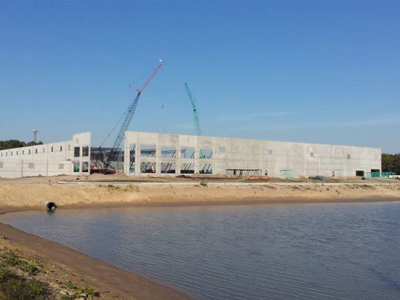 The Pre-engineering metal building frame bay spacing was 90’ x 120’ with 40’ eave height. 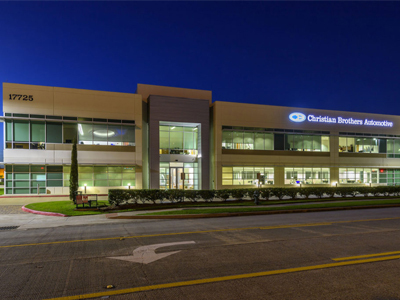 The project included 10,000 sf office in each building and included all infrastructure for the entire site. 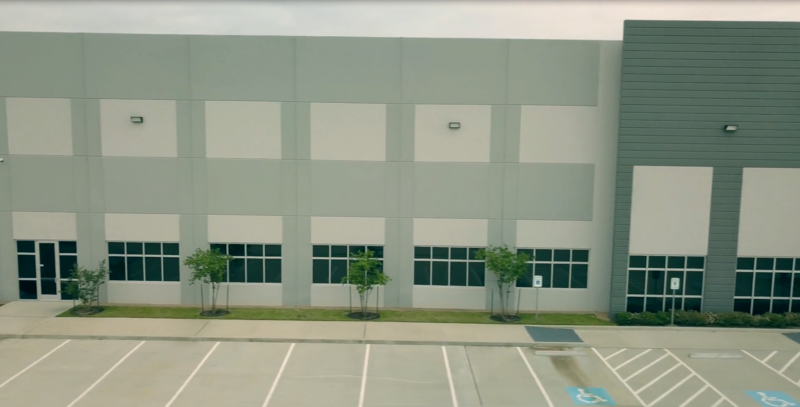 Institutional warehouse located on 15 acres near IAH airport designed for high pile storage with 22,000 sf of office space on two floors. 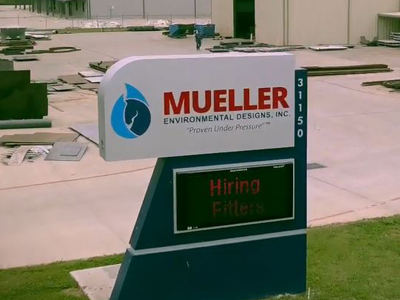 The building was later sold to Duke Realty and met their criteria and specifications. 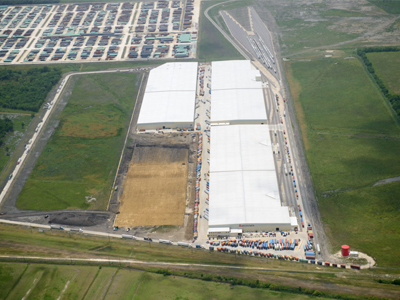 This project was located on a 100+ ac site near East Beltway 8 with an 80 ac. Laydown yard. 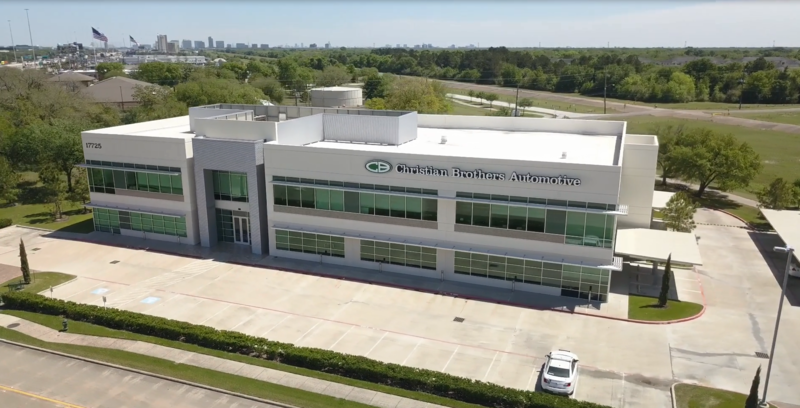 The 5 buildings were designed for pipe finishing which included two story tiltwall corporate office, heat treat, threading, hydrotesting, inspection, and maintenance buildings. 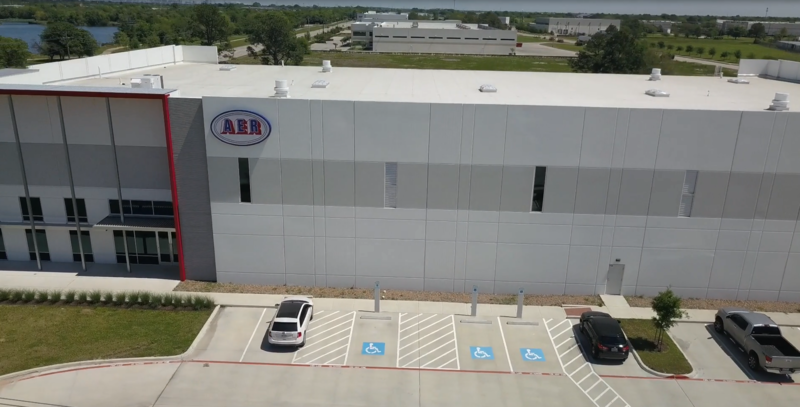 Food processing and distribution center located near I-45 North with built in coolers, freezer rooms, and 6,500 sf corporate office located on 7.5 acres. 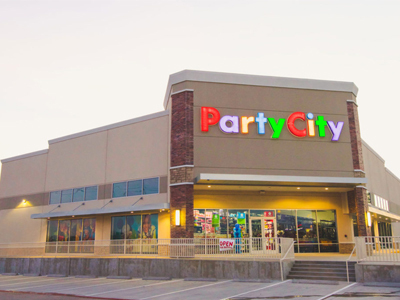 2 story tiltwall building located on I-10W Freeway with class A finish-out. Includes a replica of one of the stores on the first floor. 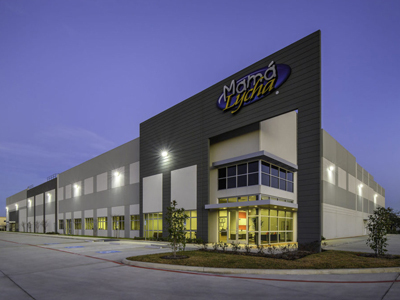 This facility is located on 5.5 acres in Missouri City, Texas. 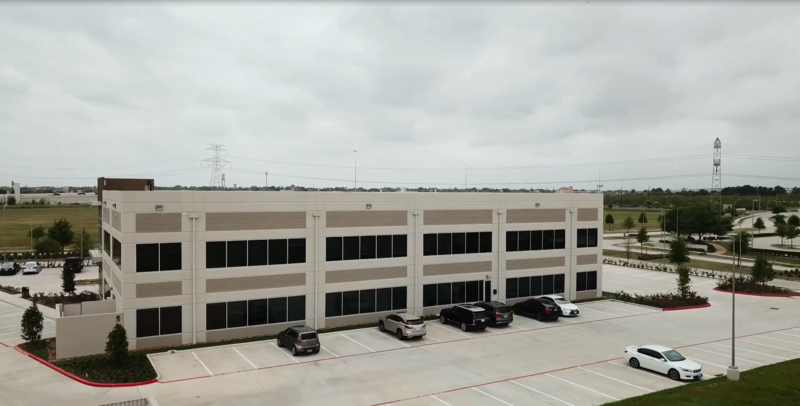 Tiltwall building with high pile storage and 4,000 sf office. 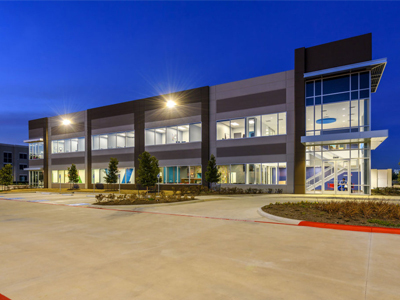 Tiltwall building located in Humble, Texas with complete build out per corporate specifications. 2 story tiltwall medical office building with complete medical tenant finishout for pediatric care and therapy. 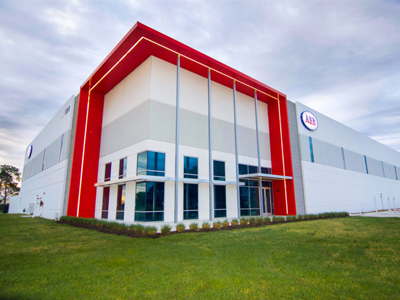 Located in Katy, Texas on 2.5 acres. 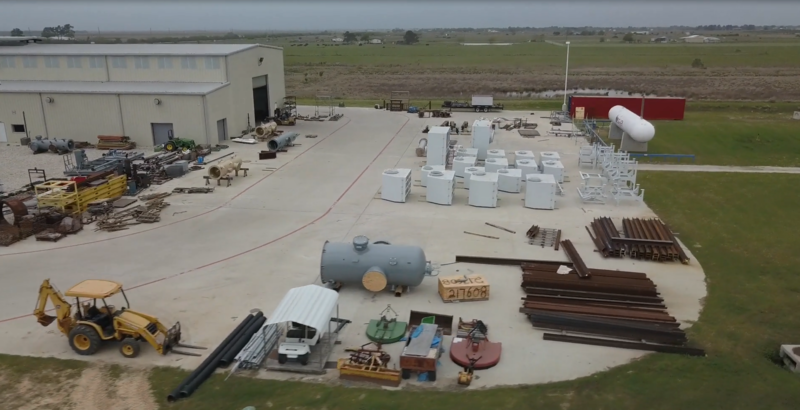 The project included an expansion to the fabrication plant, new heat treat & hydro testing building, sandblasting building, paint building, and renovation of the existing office on 20 acres.